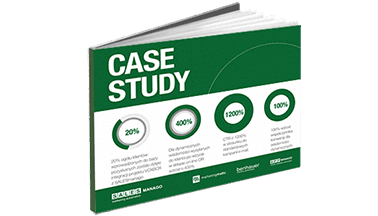 Cycles (Drip programs) – the essence of Marketing Automation, understood as creating predefined information sets sent at specified intervals to particular customer groups. 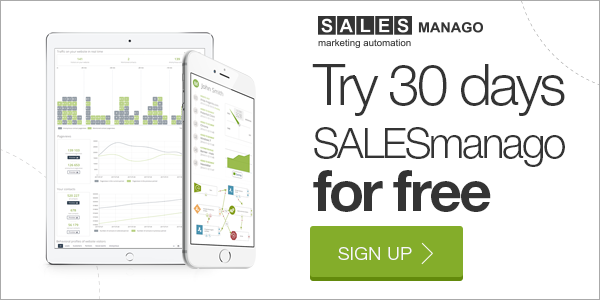 Using SALESmanago Marketing Automation platform you can create fine-tuned cycles to reach individual customers, different cycles designed for small and medium firms and still others for corporate customers. Targeting all these groups with the same message would negatively impact the effectiveness of sales and marketing performance. Approaching prospective customers with cycles and analyzing their reactions will in the next step facilitate lead segmentation and single out the most promising leads to be taken care of by your sales force. 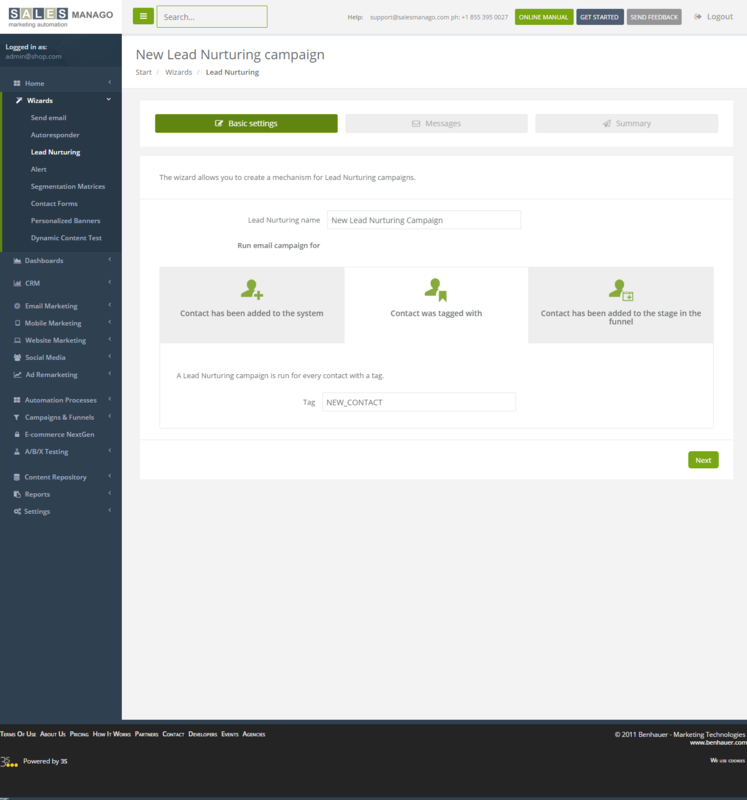 To give you an example: a lead who fills out a contact form declaring interest in a product or service for small and medium firms is automatically classified into a relevant segment of leads covered by the cycle program. The Marketing Automation program will send the first message immediately on completing the form, the next one after 3 days and one more a week after. User of marketing automation systems can predefine messages for a particular type of cycle. 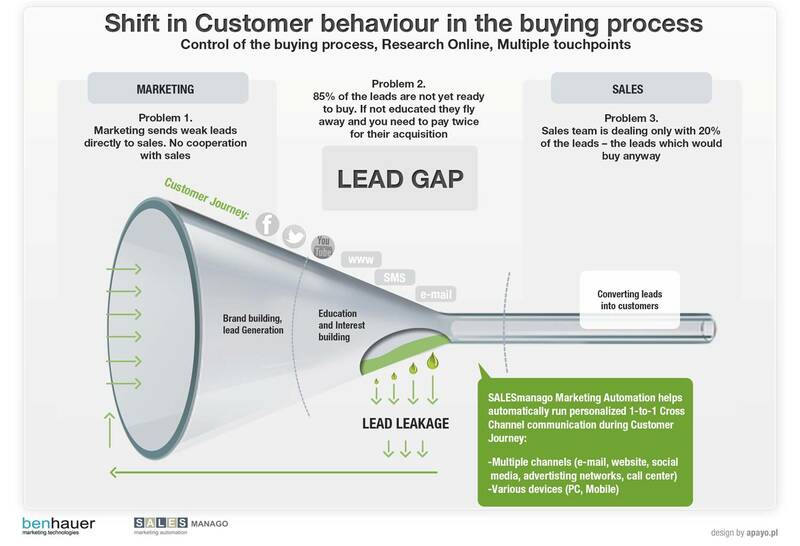 According to 2011 B2B Benchmark Survey, carried out by Marketing Sherpa, one of the top priorities of businesses today is to rationalize lead acquisition costs as well as to stimulate the efficiency of selling activities. 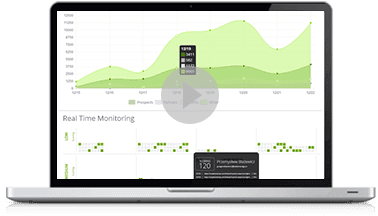 One of the common ways to achieve this aim is the use of Lead Nurturing programs from the level of Marketing Automation systems. Such programs facilitate automated education of prospective customers while at the same time classifying prospects into groups of specific selling potential, which enables the sales team to focus in the first place on the strongest leads.